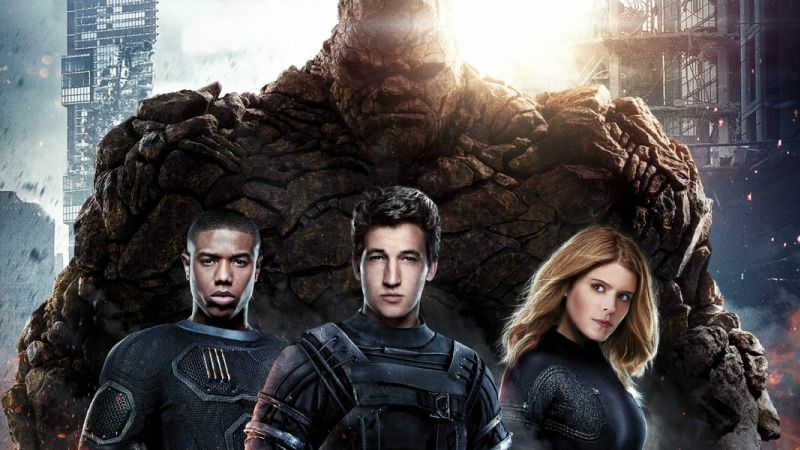 Had director Tim Miller not walked away from Deadpool 2, the movie would have had more than a few surprise cameos from other superheroes, specifically: Marvel’s first family, The Fantastic Four. Artist Alexander Lozano released several images of unused concept art and character designs for the Deadpool sequel on his Instagram page, including The Fantastic Four as they appeared in director Josh Trank’s 2015 reboot of the film, played by Miles Teller (Mr. Fantastic), Kate Mara (The Invisible Woman), Michael B. Jordan (The Human Torch) and Jamie Bell (The Thing). You can check out Lozano’s concept art below. Directed by David Leitch, Ryan Reynolds reprises his role as the Merc with a Mouth alongside Zazie Beetz as the luck-manipulating mutant Domino and Josh Brolin as Cable, the time-traveling son of the X-Men’s Cyclops. Jack Kesy (The Strain, Baywatch) stars as Black Tom, with Japanese actress Shioli Kutsuna and Julian Dennison (Hunt for the Wilderpeople) playing Yukio and Firefist. Other stars returning from the first Deadpool include Leslie Uggams as Blind Al, Morena Baccarin as Vanessa, Brianna Hildebrand as Negasonic Teenage Warhead, and Stefan Kapicic as the voice of Colossus. The sequel was written by Rhett Reese, Paul Wernick and Ryan Reynolds. 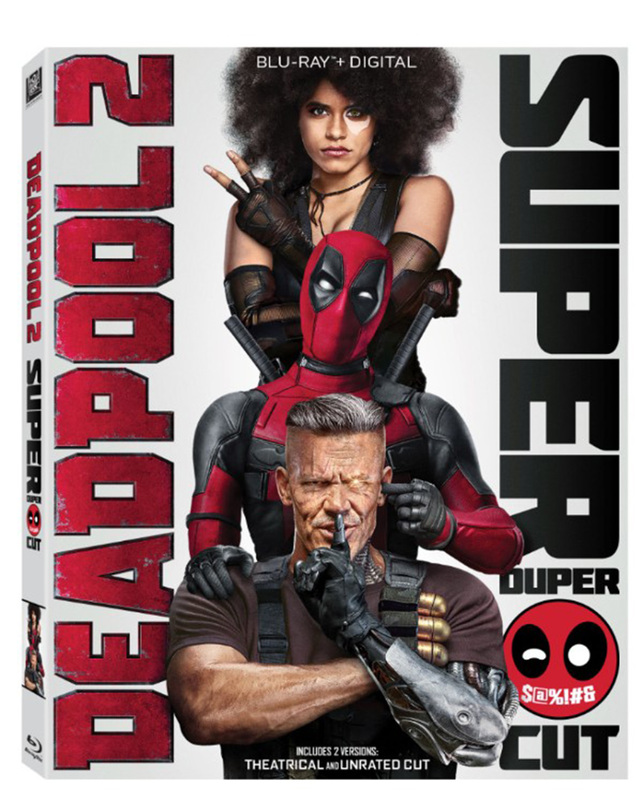 You can add Deadpool 2 to your Digital collection on Movies Anywhere August 7 and buy it on 4K Ultra HD, Blu-ray and DVD tomorrow, August 21.